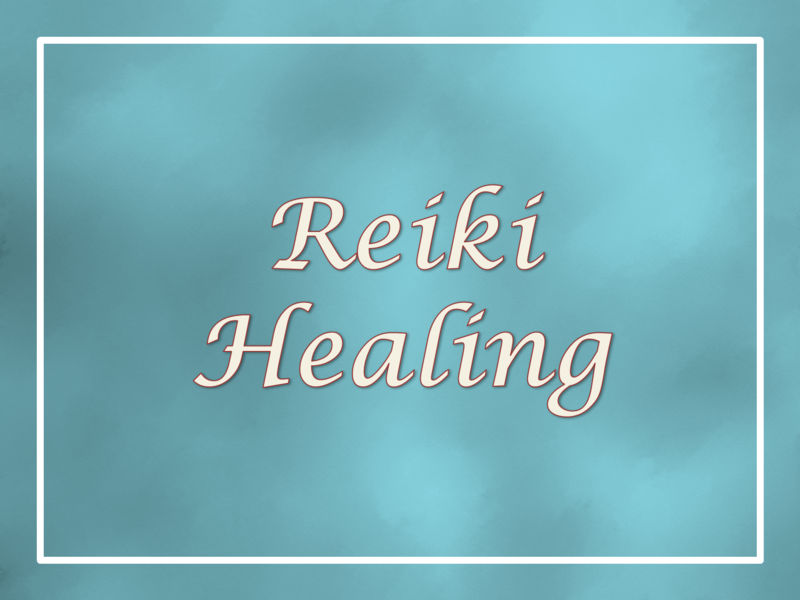 Reiki creates and promotes self-healing, balances energies and revitalizes. “It felt like a wonderful glowing radiance After the how to write a introduction paragraph for a process term paper first treatment, I felt relaxed, calmed, and very good. Almost, rejuvenated.” Wouldn’t you like to experience this healing energy in a powerful, non-invasive and gentle way? 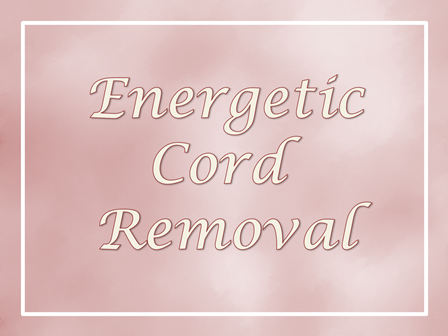 Anyone who has had a difficult relationship with a significant other, parent,boss, or a situation can benefit Energetic Cord Removal makes theessayclub a big difference to you and to your relationships. 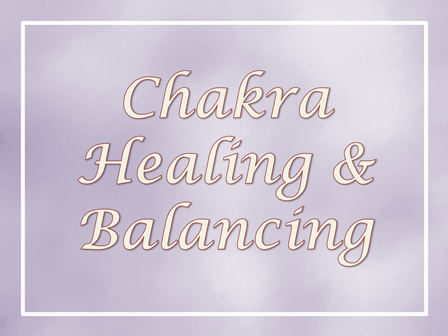 Would you like to free yourself from feeling tired, drained, weighed down by people or events?